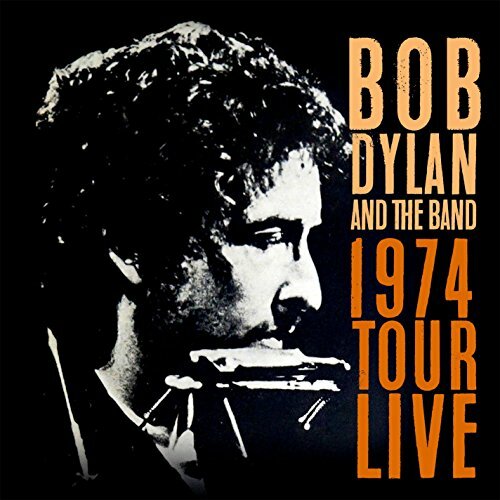 For Dylan s first proper tour since 1966, he was joined by his longstanding colleagues The Band. Expectations for both acts ran high, with huge venues swiftly selling out and immense media interest. It was no nostalgia act, though: whilst Dylan performed old material, he did so with considerable attack, as well as showcasing songs from his new Planet Waves LP. The Band also played alone, showing themselves to be arguably the finest group of their sort in the world. This release offers two historic shows from the early part of the tour, both originally broadcast on FM radio.